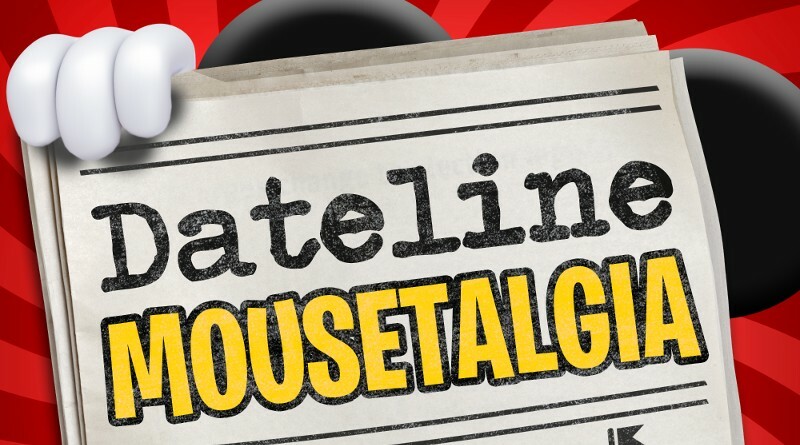 Welcome to Episode 24 of Dateline Mousetalgia! The Tropical Hideaway in Adventureland has finally opened, and we’re excited to discuss all the details– dates, décor, and best of all– new Dole Whip flavors! We take a look at the eats available, from three kinds of bao to a portable ramen shaker! Rosita delights and new tropical plumeria ears add some extra style. We’ll also cover January’s attraction refurbishment and Netflix schedules, and we’ll check out the new “Mary Poppins Returns” Practically Perfect wall in Disney California Adventure. While World of Color is sadly still on hold, we look forward to the festivities for New Year’s Eve in the Parks! From dining options to dance options, there are a few different places to enjoy the countdown to midnight! We’ll also take an in-depth look at the upcoming Three Kings Day, or Día de los Reyes Magos, happenings in DCA, which celebrates Epiphany. Lastly, we’ll take a quick look at the state of Pixar and Walt Disney Studios creative leadership as significant transitions are taking place.